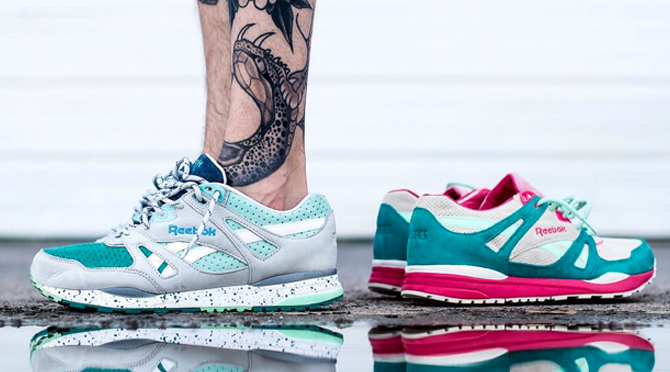 Check out the "Lakes Pack." In a year so jam-packed with Reebok Ventilator collaborations, it's kind of tough for any particular pair to feel special. And so, Sneaker Politics has managed to stand out by getting not one, but two pairs for its latest team up with Reebok. The duo is called the "Lakes Pack" and features a couple of suede make ups with perforated touches to them. The good news is that the Sneaker Politics x Reebok Ventilator "Lakes Pack" is right around the corner – both shoes will release on July 10 at all Sneaker Politics locations for $125 in sizes 4 through 14. 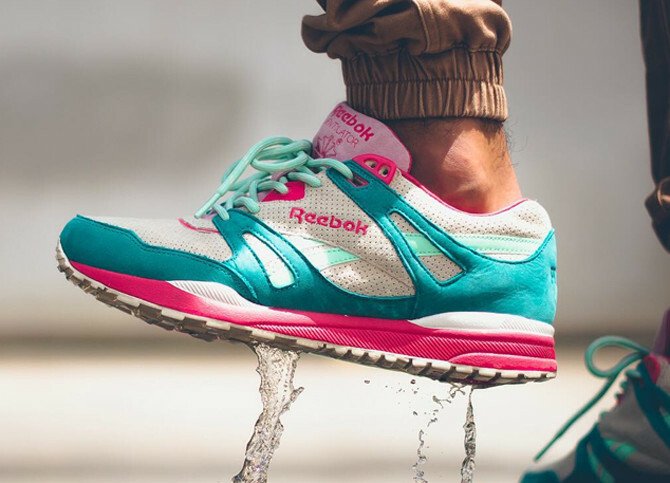 Sneaker Politics x Reebok Ventilator "Lakes Pack"